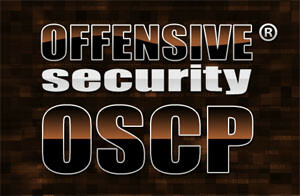 C ountless blogs have been published about the Offensive Security PWK course and OSCP certification. I don’t want to repeat what has been said already. It is probably the best training I have ever received and if you are interested in penetration testing than this course is for you. This blog is for our own benefits to remember the little lessons we’ve learned along the way and to share the code snippets that have made our life easier during this endeavor and in real life. I have spent four months in the offsec lab and cracked every single box; some of them via different ways and almost all without the help of Metasploit. The following posts will contain some code snippets that made my life easier. This entry was posted in PWK / OSCP Course Experience on June 9, 2015 by Re4son.